To celebrate my 19th birthday next week. I always knew my boyfriend rocks! Ohh ben zo blij voor je! Veel plezier daar! OOOOOH! I want to back to Disneyland!! Enjoy it! holy smokes! what a gift! I loooove amusement parks, I could ride rollercoasters for hours on end! hope you have so much fun!! ooooh wow that's fantastic! that picture is so beautiful, i can't imagine how lovely it will look in real life. have a beautiful time! wow! that's very cool! congrats and have fun!! Ahh I love disneyland (me and my boyfriend are planning on going to florida for my 21st next year) arent boyfriends the best haha! 🙂 Enjoy your time!! And happy birthday for next week! Whaaaaa…I was just at Disneyland yesterday!!! What a coincidence…Posted pictures up from the SoCal franchise…I'm sure you'll have a blast! I AM SO JEALOUS!!!!!!!! 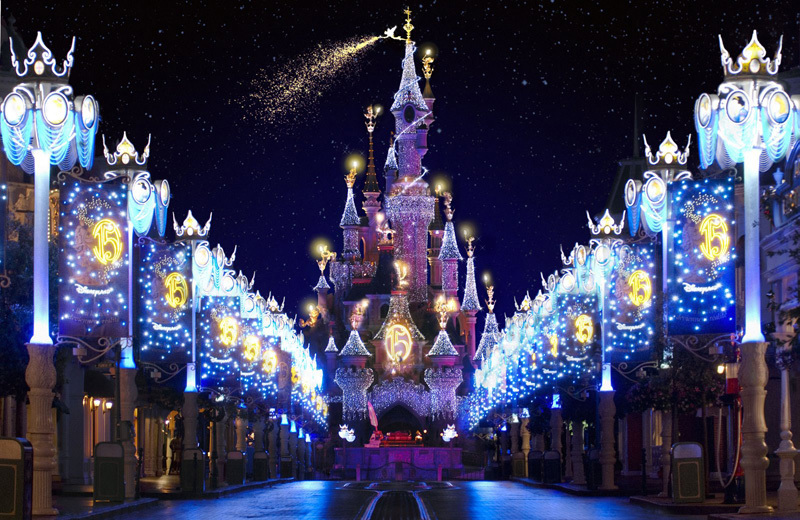 I don't even know what Disneyland Paris IS….but the two separetly are amazing so together I just can't even imagine. Happy Birthday! Oh yeah ! It's so cool ! Wat leuk ! Hoe heb je het gehad in Disney?